It was all destined and it has happened now. Audi cars sales have driven past BMW car sales in the first quarter of this year. Shockingly, Mercedes Benz is also rumored to have regained its lost sheen and has come to the second position pushing BMW to the third position. Notably, Mercedes has long enjoyed the numero uno position in the luxury car space in India and it was lately pushed to the third pedestal by BMW and Audi. Though for the past few months BMW was at the first position but it had constant threat by Audi cars. 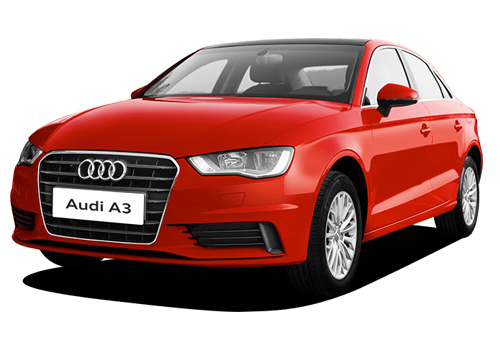 Cars such as Audi A3 , Audi A6 and others have proved their mettle in India and it seems that it is the growing popularity of Audi cars that will be worrisome for the other two German players. The luxury car space is dominated by these German players and it seems that no fourth could prove to return such good numbers in India. As per the information, Audi sold over 2600 units from January through March this year with a growth of over 15 percent while BMW had received a jolt of over 40 percent and it could sell only 1465 units in the same period. Meanwhile, Mercedes Benz was able to sell over 2000 units. Thus it has even pushed BMW to the third position. Experts believe that if this trend continues then Audi will have a robust growth this year and it could be possible that there will be a great difference between its sales number and the second position car maker sales. There are three factors that seem to have helped Audi attain this earlier than it anticipated. Launch of new Audi cars, improved visibility and some robust performance by Audi Q3, Audi Q5 and Audi A6 have all proved to be a boon for this car maker. 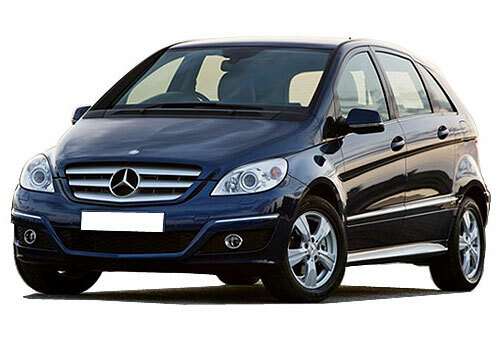 On the other hand, Mercedes is benefitted by the launch of Mercedes Benz B Class which is the most affordable car in its stable. Though reasons why BMW car sales tumbled are unknown.